PayMaya looks to make load up centers more accessible. They are teaming up with ExpressPay by adding them up to their load up center network as an option. PayMaya is a leader in digital payment in the Philippines and they are becoming more popular and accessible as time passes by. Now they are teaming up with ExpressPay payment centers, their users have another option in terms of topping up their PayMaya account. By adding ExpressPay to our current network of load up centers, we are able to provide consumers with more options, convenience, and better experience. 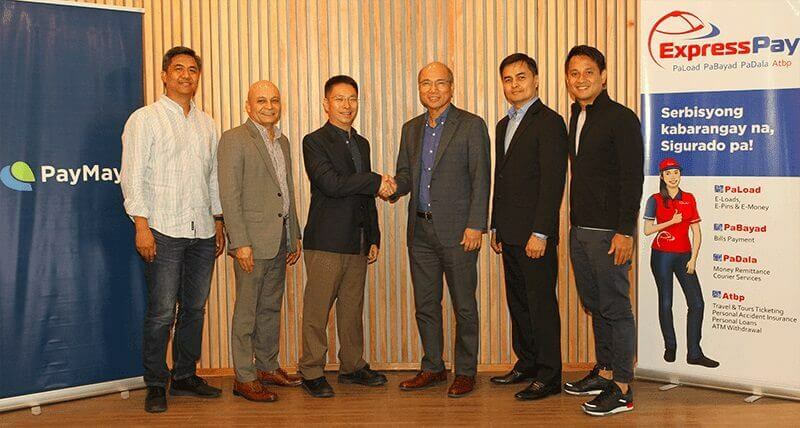 We hope that this will further encourage more Filipinos to take part in the digital economy. ExpressPay will hugely expand PayMaya's available reloading stations with over a 1000 reloading centers nationwide. PayMaya will add this to their existing 15,000 reloading stations nationwide as well. 1. Let the cashier know that you want to load up your PayMaya account. 2. Give the mobile number associated with the PayMaya account along with the amount you want to load up. The minimum load up amount is PHP 100. 3. Pay the amount and wait for SMS confirmation from PayMaya before leaving the Express Pay branch.